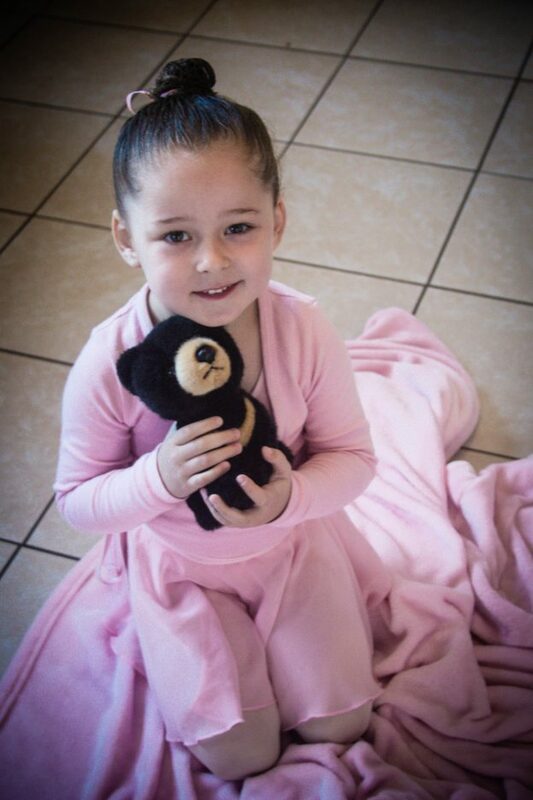 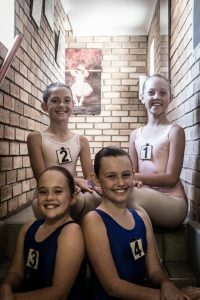 Ballet Exams are done and dusted. A rather cold day in Port Elizabeth, so we couldn’t do any of our photographs outside. 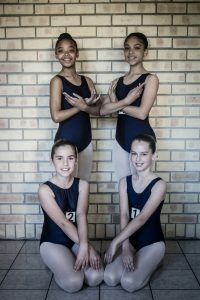 Rene Callis came to examine our girls today and thanks to all involved, the day ran smoothly. 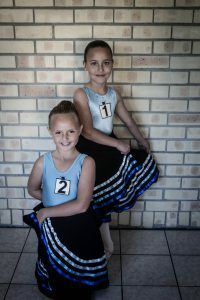 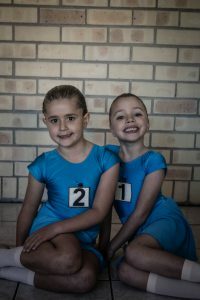 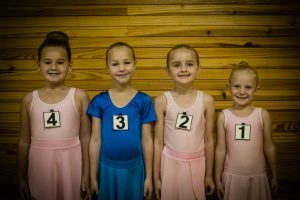 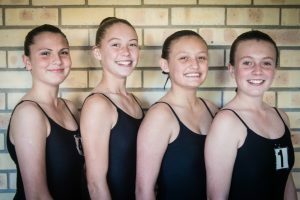 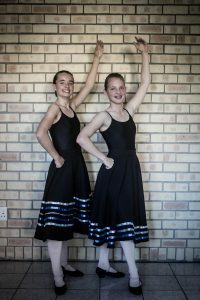 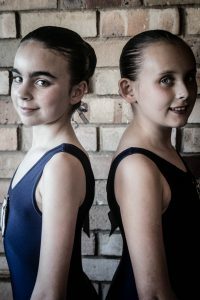 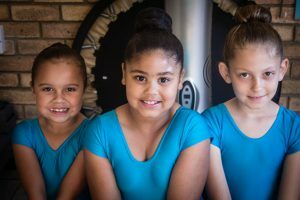 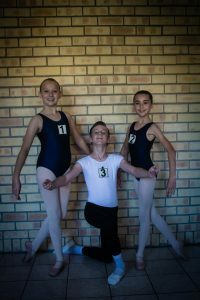 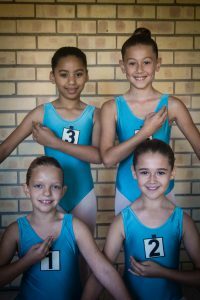 This entry was posted in Studio Happenings, Studio Photographs and tagged Ballet Exams 2018 on May 29, 2018 by admin.